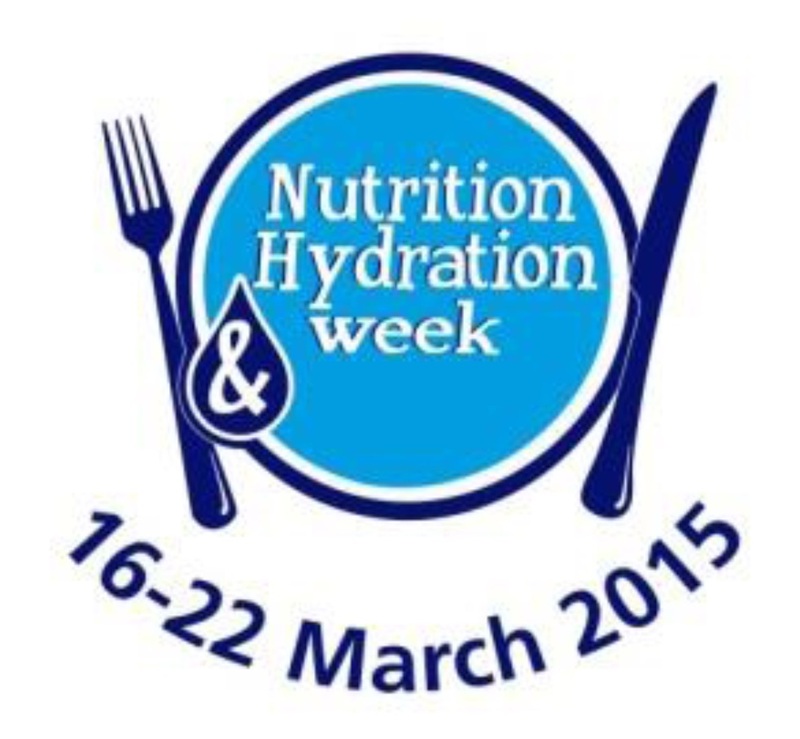 NHS Tayside will be taking part in Nutrition and Hydration week this year. It is fast approaching and there are a number of activities planned for the week. The aim of the week is to promote good nutrition and hydration for patients but also we wanted to do something for staff and visitors. Malnutrition is a problem that can affect between 25 – 34% of patients admitted to hospital. It is a state of nutrition in which a deficiency or excess (or imbalance) of energy, protein and other nutrients causes measurable adverse effects on body composition, function and clinical outcome. Malnutrition affects over 3 million people in the UK of which 1.3 million are over the age of 65 years of age. The cost of disease related malnutrition in the UK in 2007 was estimated at more than £13 billion. Undoubtedly some of these costs are unavoidable but serious illness and injury will always result in a loss of appetite which can result in tissue breakdown and muscle loss. In hospital, disease related malnutrition can result in increased complications such as wound infections, chest infections, pressure ulcers; increased length of hospital stay, increased numbers of patients who are readmitted to hospital and increased numbers of deaths. So it is important that we recognise patients who are at risk and put into place a plan of care that helps patients to maximise their food and drink intake. Are you struggling to find the policy and know when sections have been updated? We have set aside slots throughout the week where you can either call or come along to a venue and someone will show you where to find the policy and how to subscribe to it to receive updates. Come along and meet the Meal Makers team on Tuesday 17th March, a brand new initiative in Dundee which aims to reduce social isolation and malnutrition. Learn more about how patients can join the scheme or you yourself could become a cook. Ever wondered when to use these products and what they taste like. A visit to the stall at Ninewells Hospital on Monday 16th March might answer all your queries. We are really delighted to be welcoming the Chairman and Chief Executive to Whitehills Health and Community Care Centre on Wednesday 18th March to meet the catering staff and see the food being produced for patients. They will then visit a ward and help with food service followed by an opportunity for them both to taste the food that is being served to the patients and meet key staff. 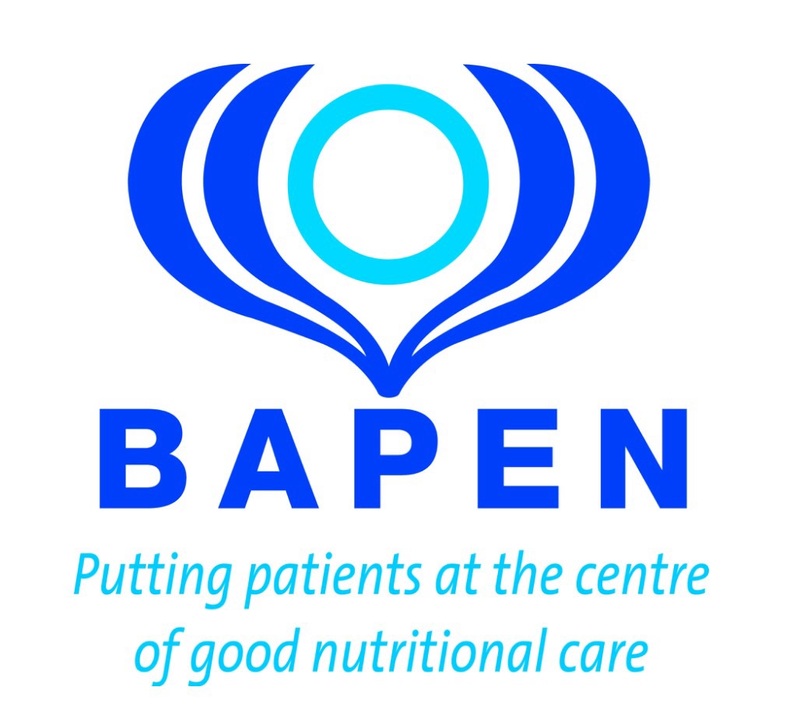 We are really exicted that staff within NHS Tayside can videoconference into the BAPEN Scotland meeting on Thursday 19th March from the Improvement Academy at Ninewells Hospital. This is free and you can either stay all day or you can just join for a session that interests you. This opportunity might not happen again in the near future but its great that it has been scheduled to tie in with Nutrtion and Hydration Week. The full programme is on the Tayside Nutrition website. There will be a display on Tuesday 17th March to show and remind staff of the eating and drinking equipment available should a patient have difficulties. Using this equipment might encourage them to eat or drink some more. We will also have the protected mealtimes posters on display and you can either pick up spare copies or order further copies. The new fluid balance charts will be available to show staff. The learnPro module has now been released to help staff with the completion of the ‘MUST’ (‘Malnutrition Universal Screening Tool’). We will be raising awareness on Wednesday 18th March of the module and showing staff where to access this. The Catering Department on Wednesday 18th March will be providing the wards with a homemade cake or traybake for the patients to enjoy instead of the cake that would normally be on the menu. So just a little treat for patients and especially good for those patients whose appetite is reduced. 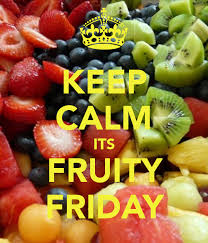 And not forgetting our staff and visitors…… we have organised that if you make a purchase in any of the NHS dining areas on Friday 20th March over lunchtime then you will receive a complimentary piece of fruit (while stocks last). There are lots of advantages to eating fruit…. They are a good source of vitamins and minerals especially vitamin C and potassium. They are an excellent source of fibre, which helps prevent constipation. 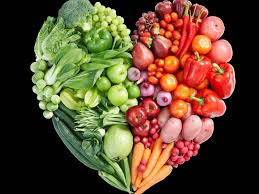 A diet high in fibre can also reduce your risk of bowel cancer. This entry was posted in Uncategorized and tagged hydration, meal makers, Nutrition. Bookmark the permalink.